Brand new! 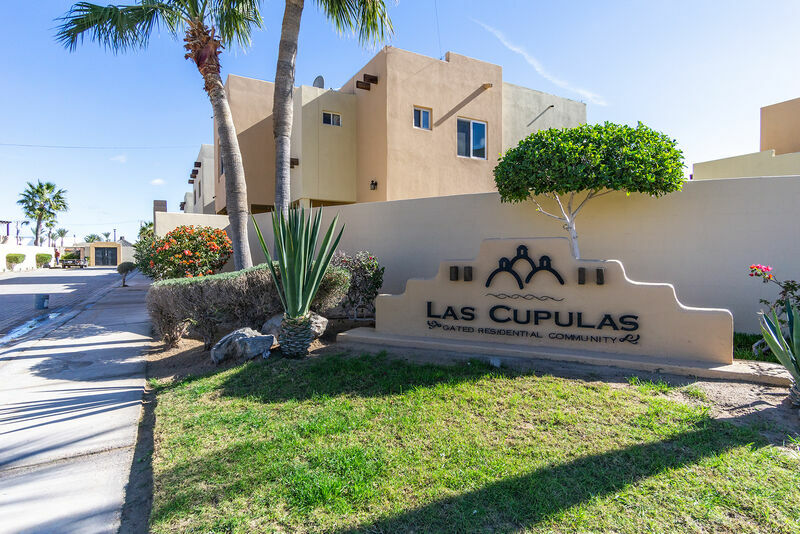 Luxury 2 story, 3 bedroom, 2000 sq ft, 2 1/2 bath, fully furnished condo in well known secured gated community LAS CUPULAS in Rocky Point. For rent by owner. Close to Beach, Sam's Club, Walmart, Little Caesars, Old Port etc. Professionally managed by Casago. 10 minutes from Sandy Beach on the Sea of Cortez. Las Cupulas offers amenities such as a swimming pool, jacuzzi, kid's pool, and a ramada. This luxury brand new 3 bedroom condo is fully furnished with all brand new furniture includes everything you and your family will need. Ther is free WI-FI for all your electronic devices, to have an awesome vacation. 2 King size beds and 1 Queen-sized bed, plus 2 Queen-sized sleeper sofa in Living room makes this condo ideal for up to 8 people (6 adults + 2 kids) in this luxury condo. Each bedroom andl living room has a TV. Master bedroom and living room is equipped with a DVD player to watch your movies. Inside laundry room with new Washer & Dryer. Fully equipped kitchen to cook your own breakfast & meals. 06/25/17 11:48pm Michelle Needed more towels in unit. There was 6 people for 3 bedrooms and we only had 4 towels.